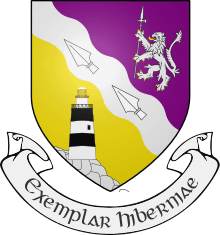 Local government in County Carlow is governed by the Local Government Acts, the most recent of which (Local Government Act 2001) established a two-tier structure of local government. 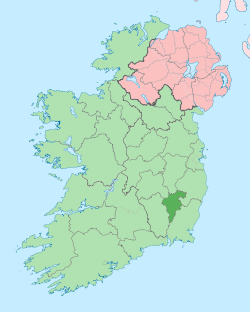 The top tier of the structure consists of Carlow County Council. The second tier of local government consists of town councils. Outside the borough, the county council is solely responsible for local services. 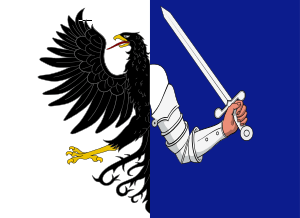 Two towns in the county have town councils: Carlow and Muine Bheag. 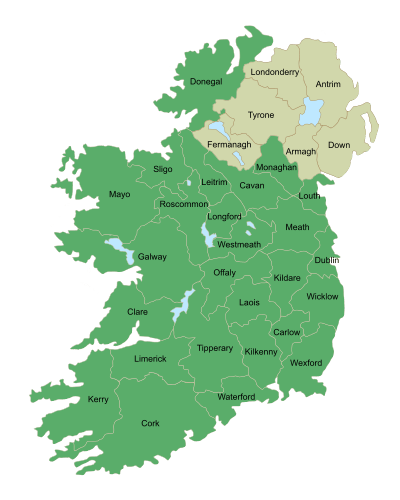 There are 21 councillors in the county council who are returned from five local electoral areas: Borris (3), Carlow East (4), Carlow West (5), Muine Bheag (4) and Tullow (4). As the county is part of the South-East Region, some county councillors are also representatives on the South-East Regional Authority. Carlow GAA are the county's Gaelic Athletic Association body which fields both hurling and football teams. ↑ "Archived copy". Archived from the original on 17 February 2012. Retrieved 2010-08-12. ↑ Chisholm, Hugh, ed. (1911). 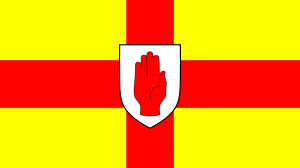 "Carlow (county)". Encyclopædia Britannica (11th ed.). Cambridge University Press. ↑ "All Services". Carlow County Council. Retrieved 27 March 2011. ↑ "2009 Local elections – Carlow County Council". 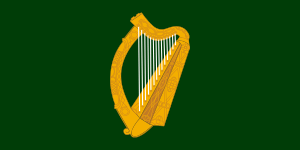 ElectionsIreland.org. Retrieved 27 March 2011. 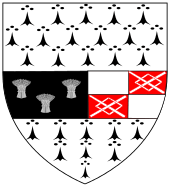 Wikimedia Commons has media related to County Carlow. 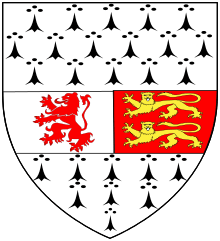 Wikisource has the text of the 1911 Encyclopædia Britannica article Carlow (county). 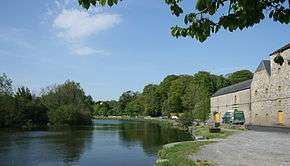 Wikivoyage has a travel guide for County Carlow.